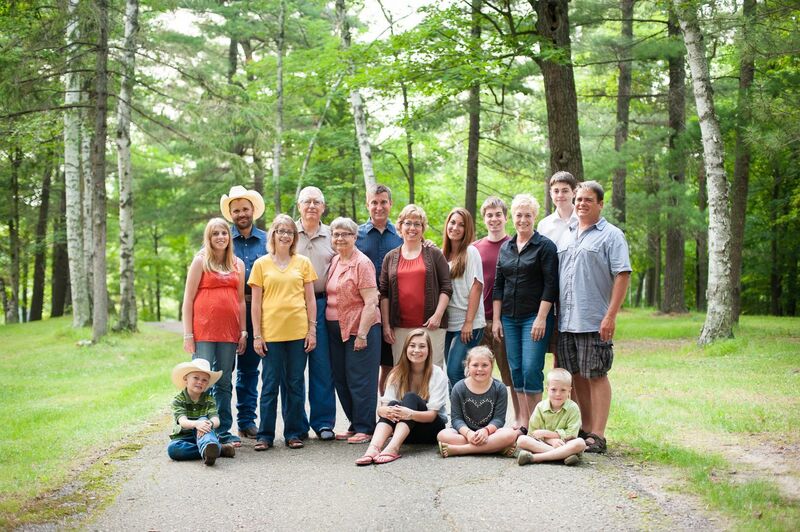 Brainerd is the perfect place to host your family event. 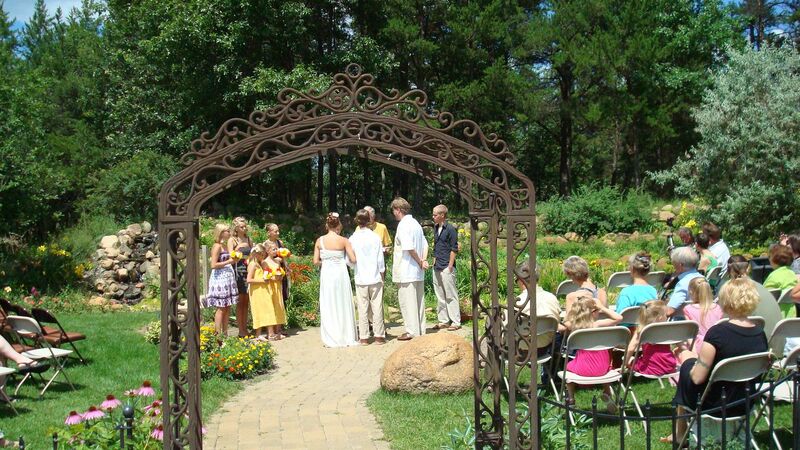 You want all the details covered so that your event is one that is talked about for years to come and Brainerd, Minnesota's playground offers everything you need to make that happen. 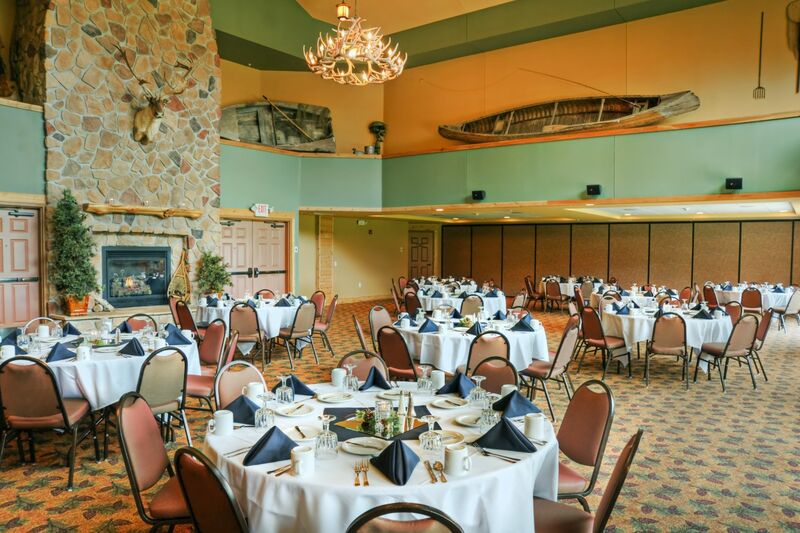 Scenic backgrounds, excellent lodging options, great dining on and off the water, endless activities, and unique group events are all elements that will keep even your most finicky guest satisfied. 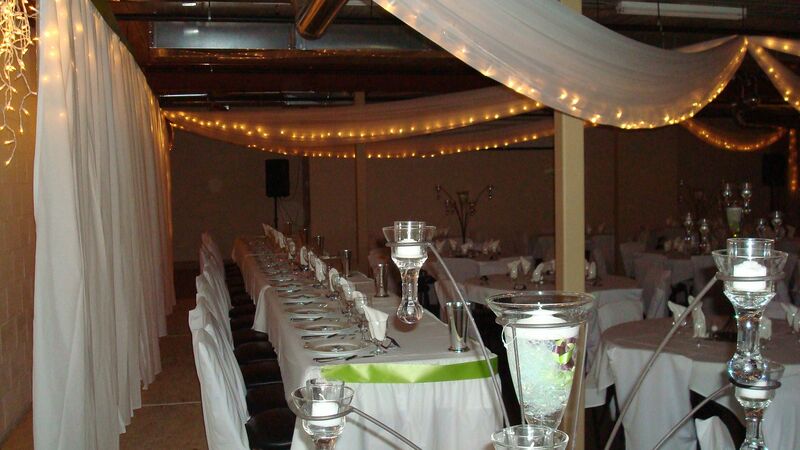 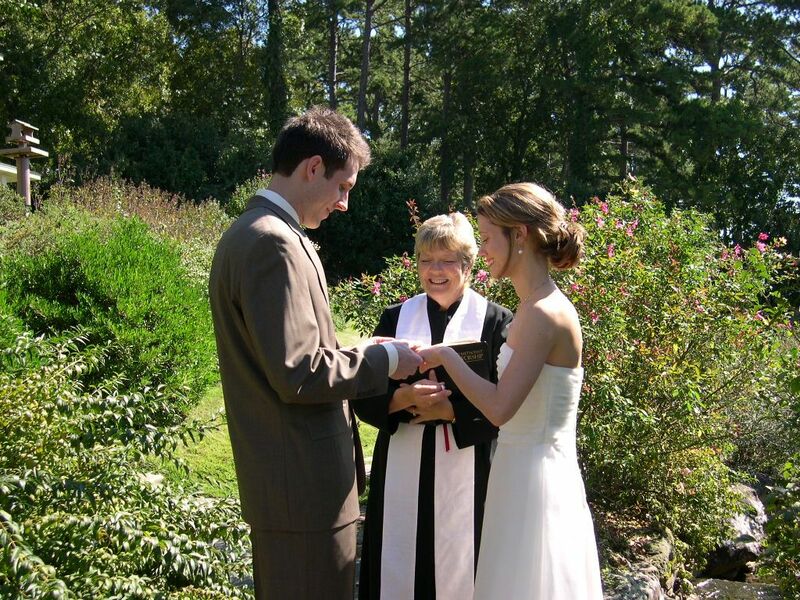 Brainerd offers a great selection of indoor facilities and outdoor locations for your event as well as excellent local caterers, photographers, and other businesses that are ready and willing to help you make your event a memorable success. 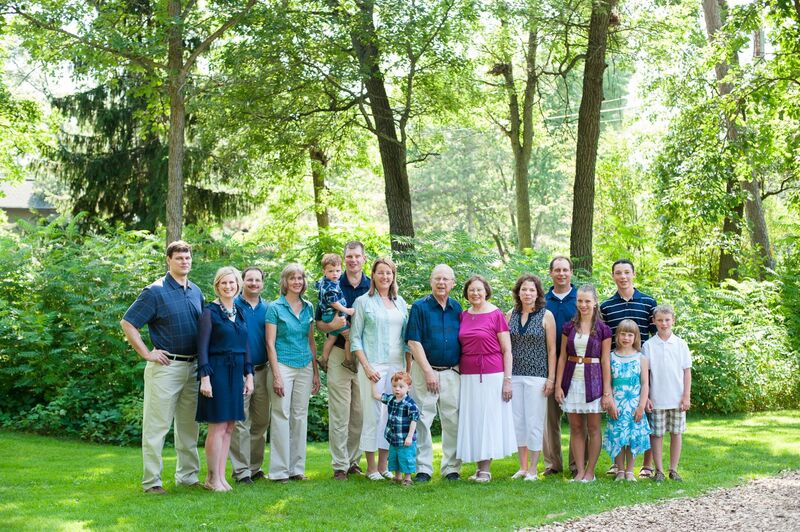 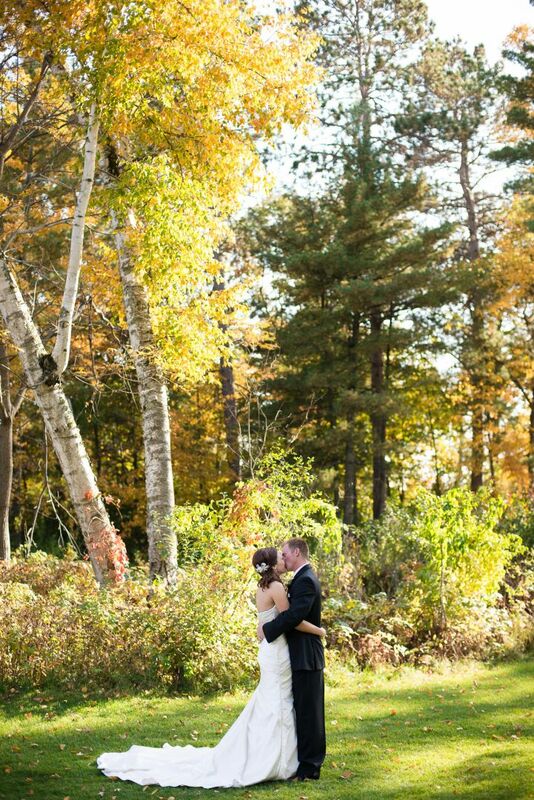 If you want amazing memories that last a lifetime then Brainerd is the perfect choice for your personal or family event.